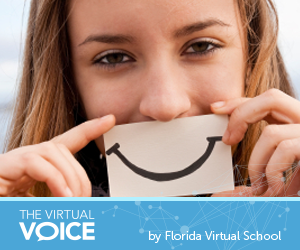 5 Ways Your FLVS School Counselor Can Help You! 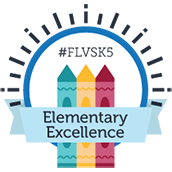 FLVS Flex School Counselors are the direct line to our homeschool families in regards to academic advising, college and career planning, SAT/ACT information, scholarships, and more! 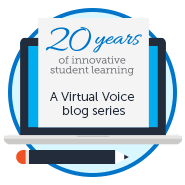 Have you reached out to your FLVS School Counselor lately? If not, now is the time! Have you ever thought about it? It’s true. In 2014, I read The Happiness Advantage by Shawn Achor. You should read it too! It has really helped to change my mood and shape a new way of positive thinking. In the book, Achor posits that daily affirmation of three happy or good things, no matter how big or small, will help your mind re-focus on the positive.